here we share with you How to Turn on Fingerprint Swipe Notification Gesture on Google Pixel 3/ Pixel 3 XL. you know guys what is Gesture? 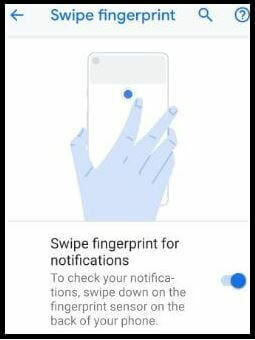 a gesture is called Swipe for notifications, you can show fast notifications using the fingerprint sensor and open camera or switch camera mode and check other notification messages in Google Pixel 3/ Pixel 3 XL.foe some storage issue google left best features disabled by default. here by default turn off fingerprint scanner gesture in your Pixel 3/ Pixel 3 XL Android Pie. let’s see how to How to Enable the Fingerprint Swipe Gesture on the Pixel 3 and Pixel 3 XL Oxygen Os. 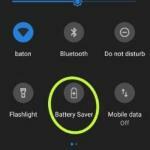 Step 1: Swipe down notification panel from the top of the screen. Step 2: Tap setting gear icon. Step 3: Scroll down the screen and Tap System. Step 5: Tap Swipe fingerprint for notifications. Step 6: enable Swipe fingerprint. Like it and Share it with your friends to get more tips and tricks on a pixel’s in free. 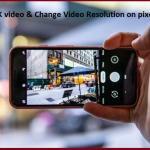 Feel free to comment us if you found something missing in this article “How to Turn on Fingerprint Swipe Notification Gesture on Google Pixel 3/ Pixel 3 XL” and share your idea.